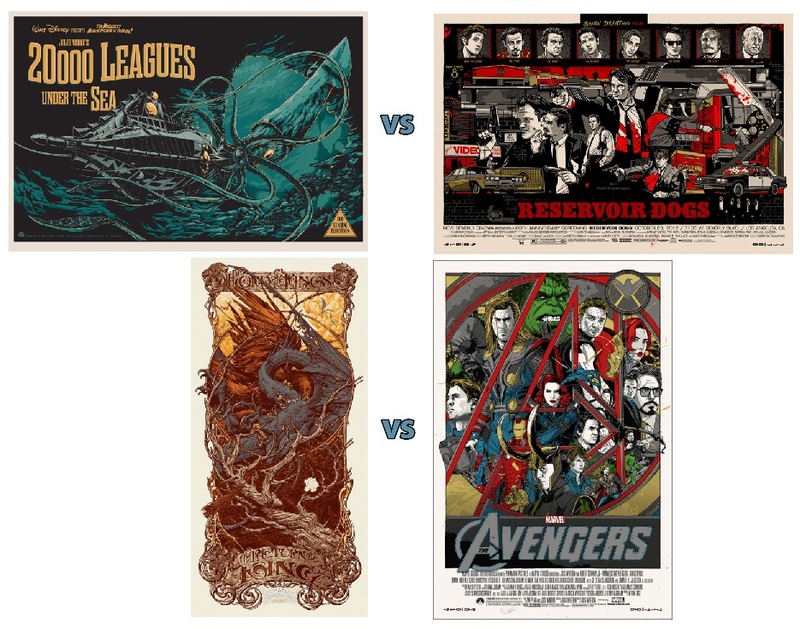 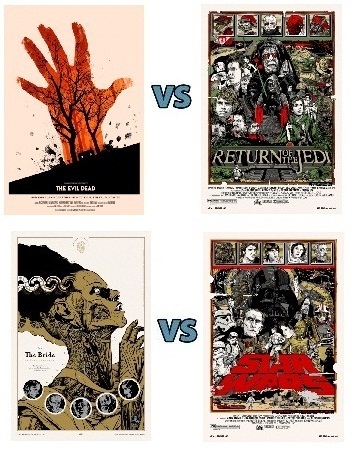 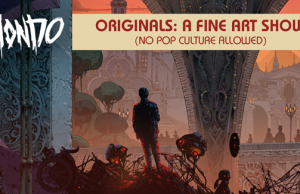 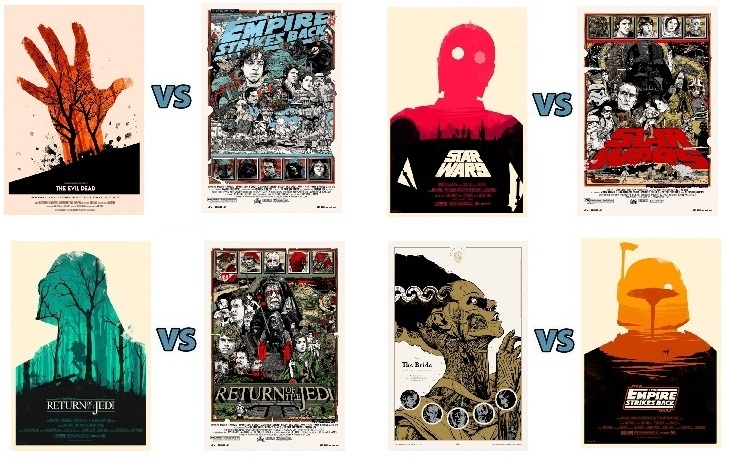 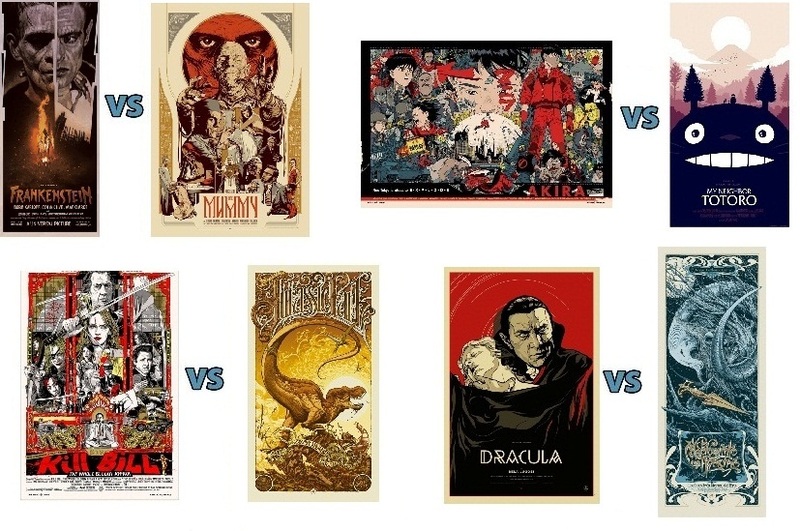 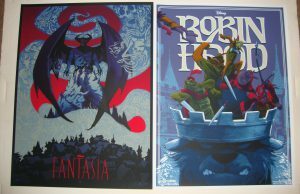 All posts tagged "Martin Ansin"
Home / Posts tagged "Martin Ansin"
Mondo’s 2010 Elite 8 Bracket… It’s A Moss VS Stout Showdown!!! 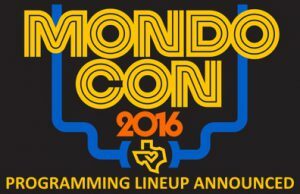 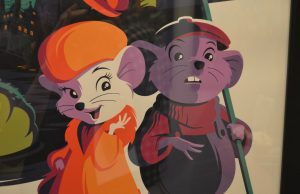 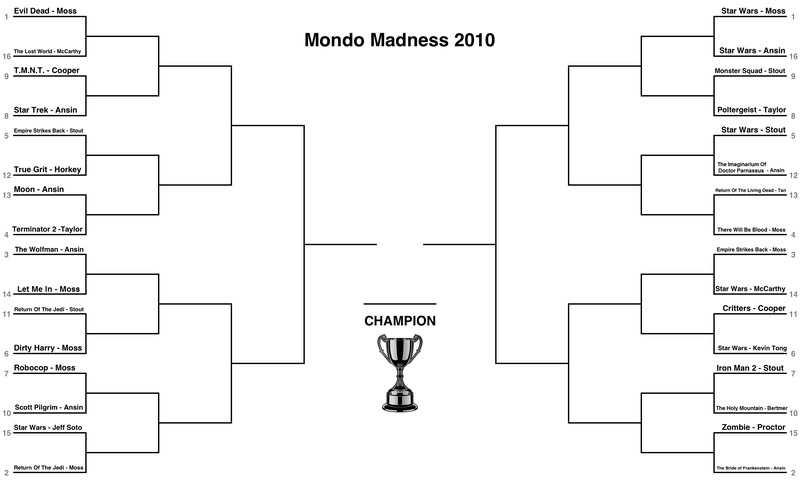 Check Out Who Has Advanced To The Final Four In The 2011 Mondo Bracket! 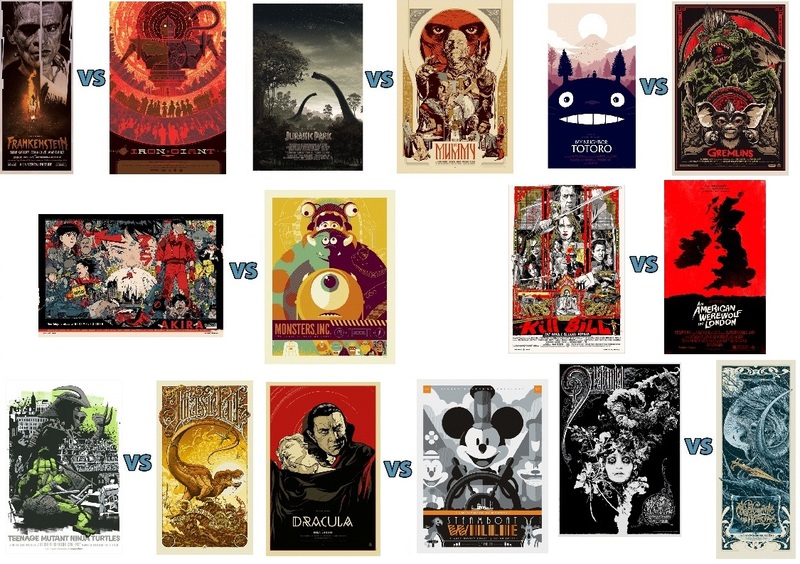 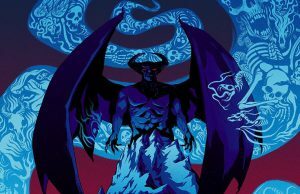 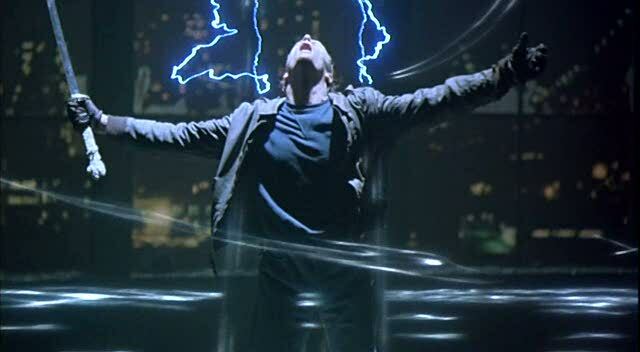 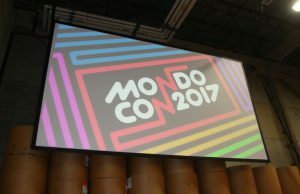 Check Out Who Has Advanced To The Elite Eight In The 2011 Mondo Bracket And Vote For Your Your Favorites To Advance To The Final Four!